Managing commercial properties is hard enough without having to worry about roof problems. 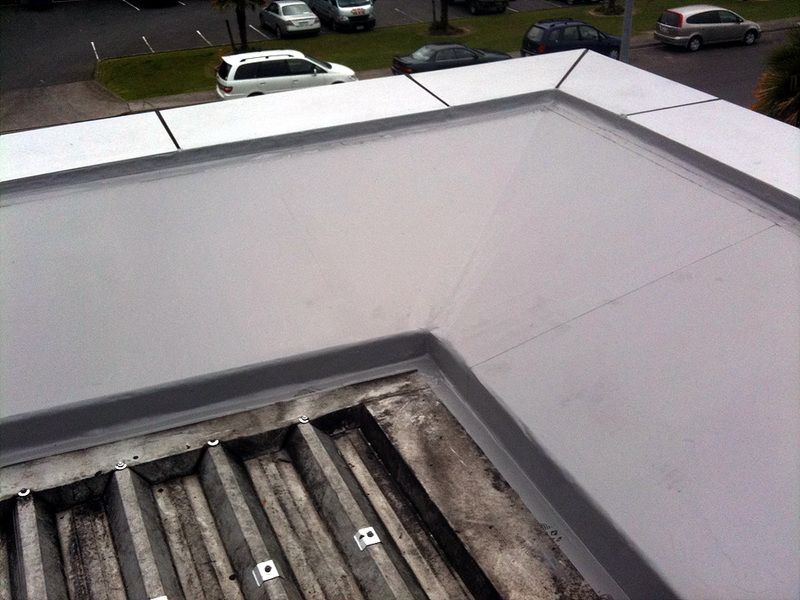 Roofing & Waterproofing Ltd understands the bottom line begins by keeping your tenant happy. Because there are several types of roofs with many different problems, Roofing & Waterproofing Ltd has the solutions. We perform any roof service from inspections to repairs and maintenance as well as new roof solutions. Leaks are going to happen. Planed maintenance and regular inspections can extend the life of your roof. Roofing and Waterproofing Ltd provides professional, courteous, skilled roof technicians to quickly respond to your roofing needs and ease your tenants concerns. Dealing with production and schedules doesn’t leave much time for roof problems. A roof leak could affect production, equipment and could present an unsafe work environment for your employees. 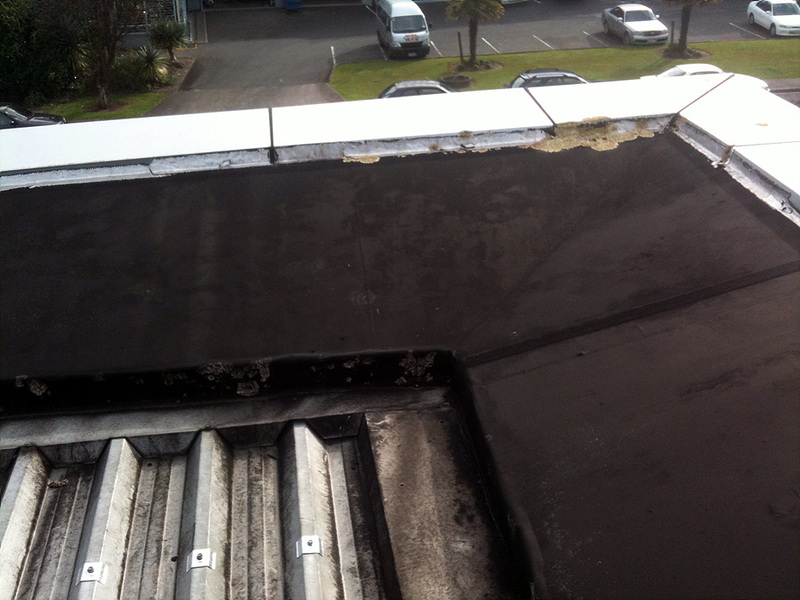 Roofing & Waterproofing Ltd has skilled roof technicians to provide quick leak response or handle any roof problems that might occur in your plant or warehouse. You can avoid costly down time with our Preventative Maintenance Programs. ROOFING & WATERPROOFING LTD can provide one for your facility. Contact us today to discuss your needs.